A homeless man was arrested Thursday morning in West Babylon after he stole $14 from a tip jar at a Starbucks on Montauk Highway, police said. 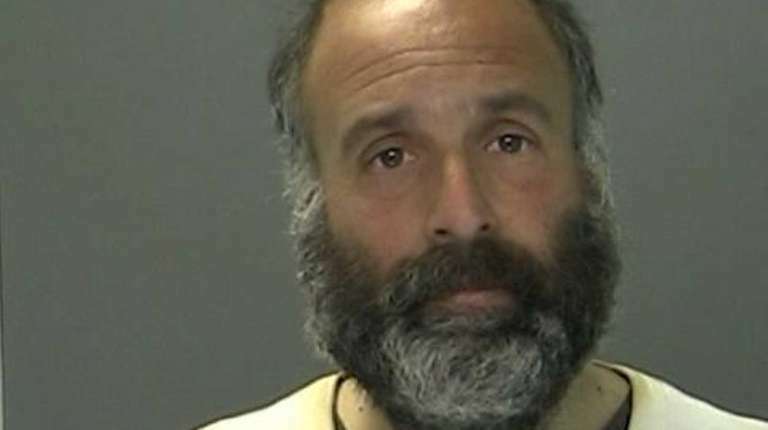 Suffolk County police said an employee chased Robert Pearlman, 39, from the coffee shop -- and then alerted a passing patrolman to the crime. The officer, Matthew Augustine, then located Pearlman and placed him under arrest. Pearlman was charged with petit larceny. He faces arraignment at a later date. Police said Pearlman entered the Starbucks about 10:10 a.m., stole the cash from the tip jar -- and ran.